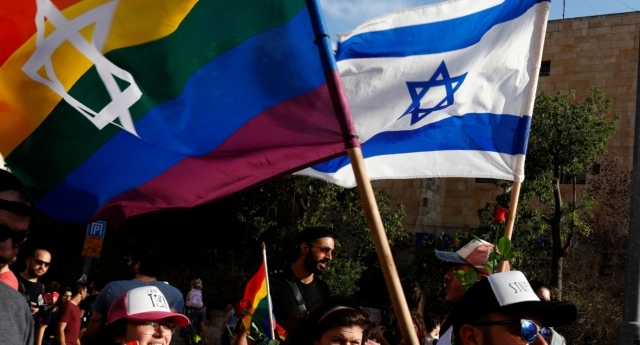 LGBT+ rights activists in Israel have denounced a 54 percent increase in homophobic episodes recorded in 2018 as the country readies to host the Eurovision Song Contest in May. The data was gathered by the Nir Katz Center, a department of the Association for LGBTQ Equality in Israel (Aguda) that reports on violence against the LGBT+ community and is named after the teen who was murdered in the Bar Noar hate attack in 2009. The total number of anti-LGBT instances of harassment, violence or abuse reported in 2018 was 821, a 54 percent increase from the 533 recorded in 2017, the Jewish Telegraphic Agency reported on Sunday (February 10). This means that, on average, one anti-LGBT incident is reported every 10 hours. The data showed that 45 percent of anti-LGBT incidents targeted men and 38 percent were against the trans community. 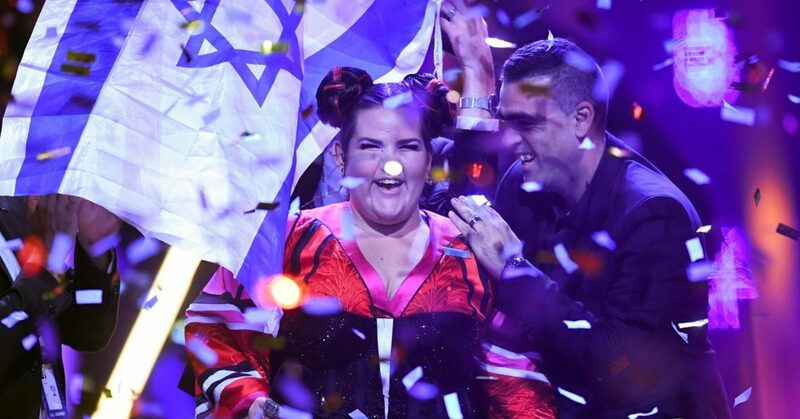 One third of incidents were reported to have taken place in Tel Aviv, which is considered the most LGBT-friendly city in the country and the one that was chosen by Eurovision organisers as the location for the song competition. The Nir Katz Center report also indicated that 25 percent of anti-LGBT+ incidents took place in public spaces, 22 percent on social media, 15 percent within a family environment, 13 percent in the workplace, 7 percent at school, 5 percent in the armed forces and 5 percent within government agencies. The report also identified that 8 percent of anti-LGBT statements recorded were made by public figures—of these, nearly half were uttered by media personalities and a third by rabbis. “I received this report with great trepidation,” said Israeli President Reuven Rivlin, who met with the LGBT+ rights activists to be presented the hate crime report, now in its sixth year. Aguda chair Chen Arieli noted that the number of incidents reported is merely “a drop in the ocean” compared to the actual number of incidents. “Only by raising consciousness and by dealing with incidents professionally can we improve our society,” said Arieli, quoted in The Jerusalem Post. As Israel faces elections in April, Aguda invited supporters to vote for candidates who will support equal rights rather than supporting a specific party.